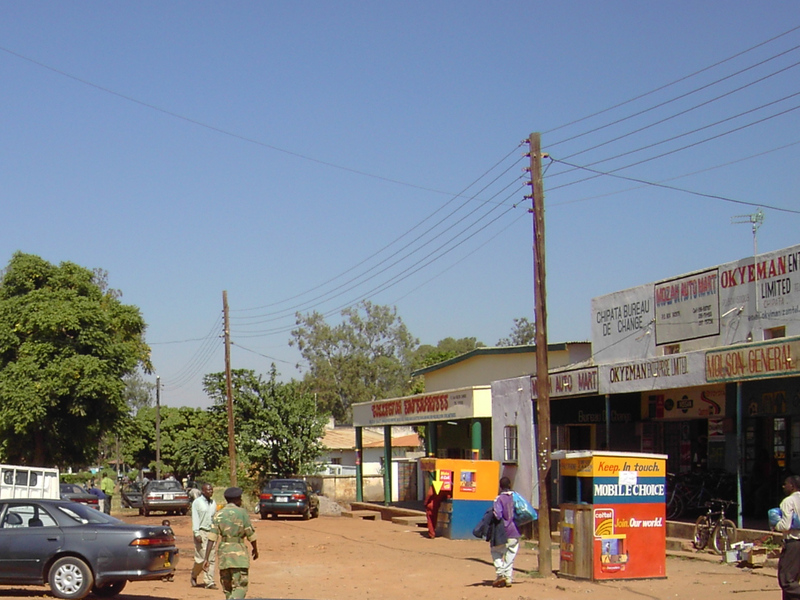 At the instruction of shadow president Rupiah Banda, President Edgar Lungu is this Friday expected to declare Chipata as a city as a way of pleasing the Mukwasu maniacs even when the town has nothing befitting that status. 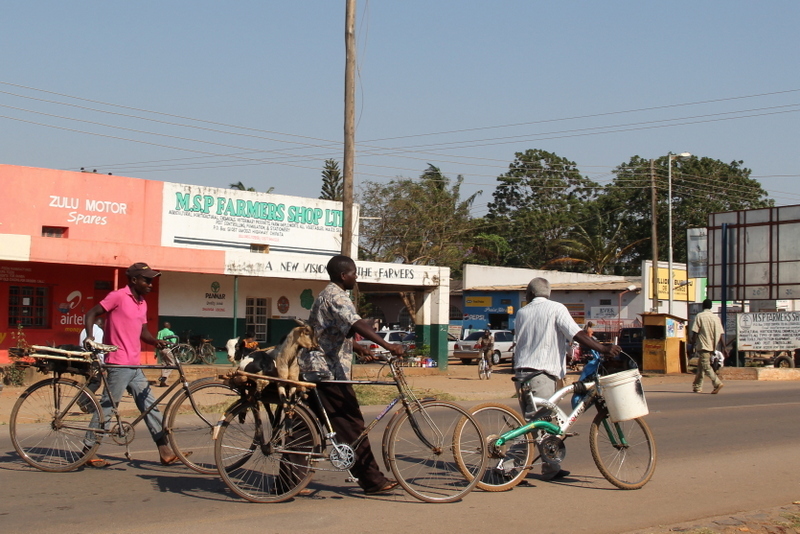 Save for bicycles which RB himself donated and are being used as the main mode of transport, Chipata has no economic impetus to match towns like Ndola, Kitwe, Livingstone and Lusaka. However, the plan to make Chipata a city was long overdue and was only temporarily halted when RB lost to Sata in 2011 because that was RB’s first priority had he won but since he is the major stakeholder in the PF/MMD government, he just has to instruct and Lungu obeys.